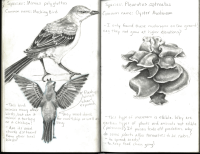 Observing wild life and understanding life forms in their environment is key to my work. 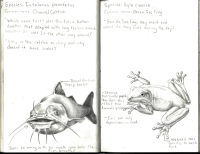 In my field journals I ask questions like how, why and why not? 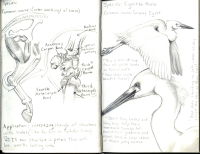 Seeing biology in the context of nature helps me make comprehensive, clear and educated renderings.